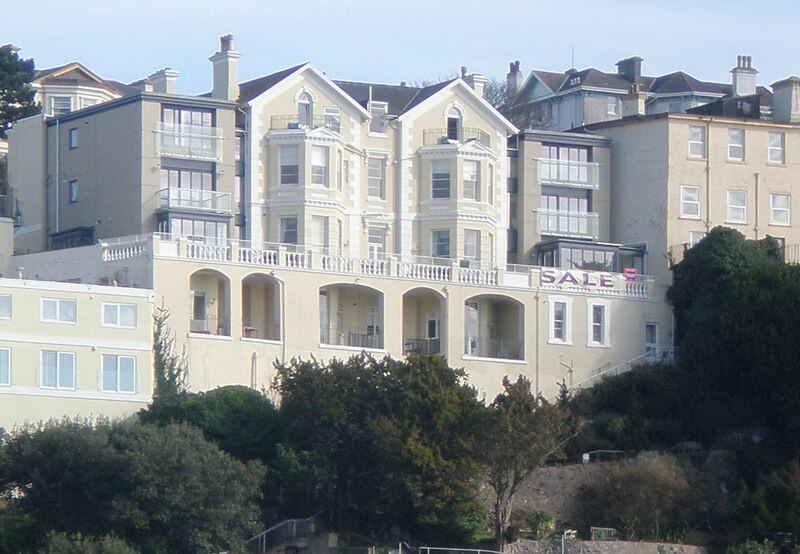 Aster was a dilapidated Victorian block of flats in Torquay, Devon. 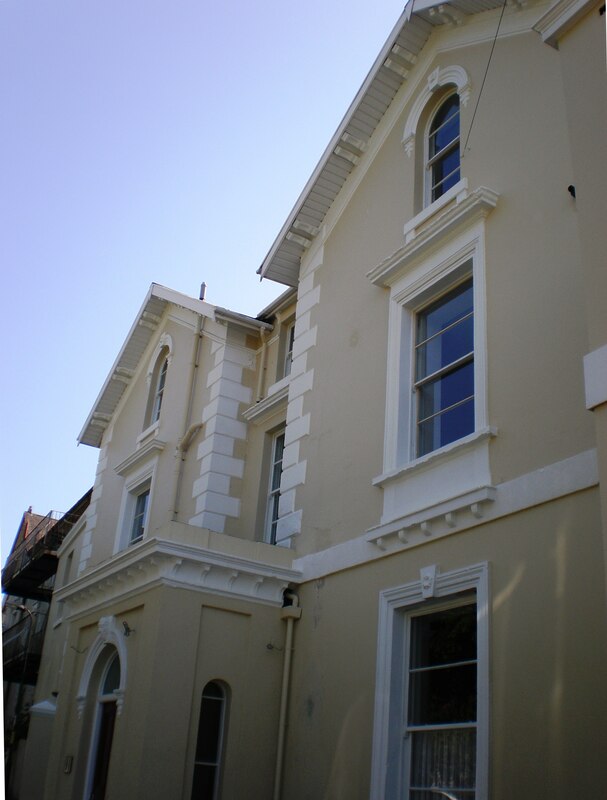 EJW Architects were entrusted to breath new life into this listed building. 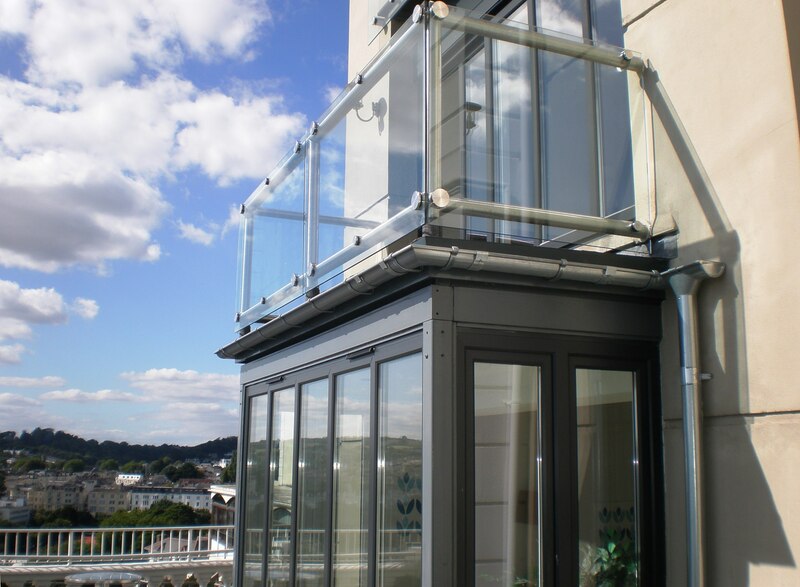 After various visits to the Torquay site our architects provided the designs for several modern additions to the wings and improvements the layout.